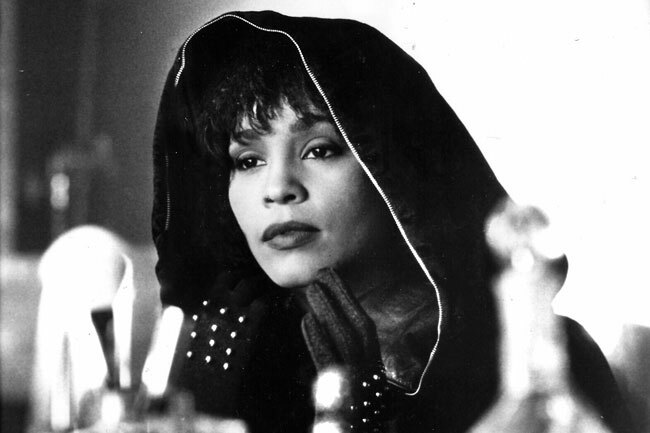 We Will Always Love You: Happy Birthday Whitney Houston!!!! Today marks the 49th birthday of the late great songbird that was Whitney Houston. Happy Birthday Diva!!!! We love and miss you! Glad I turned on the radio today in the office. They've been playing Whitney throughout the day and it has been a mood lifter for sure.